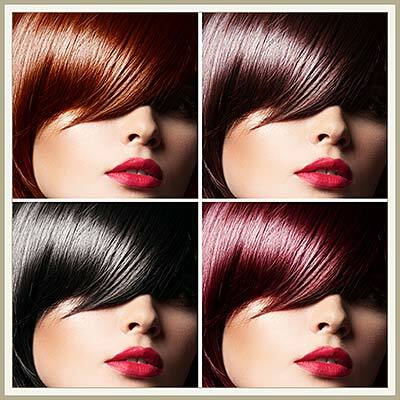 Cleopatra’s Salon | caring, professional service. Cleopatra’s hair salon is a locally owned and operated salon in Colonie. 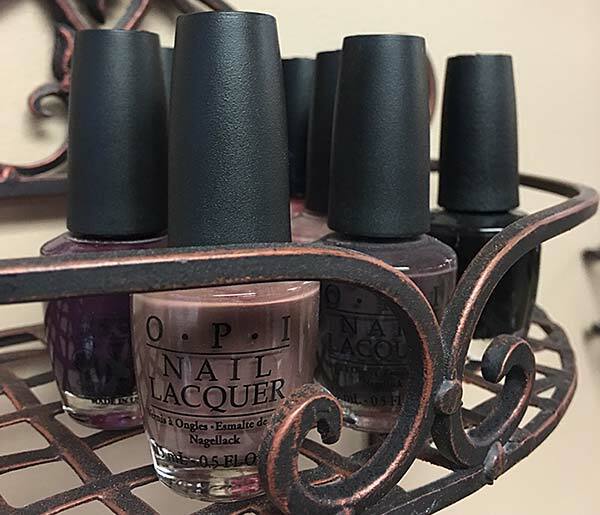 A beautiful salon with experienced, friendly staff, providing hairstyling for the entire family, including all aspects of cutting, styling, coloring, highlighting, manicures, pedicures, facial waxing, special occasion styling, corrective color and more. 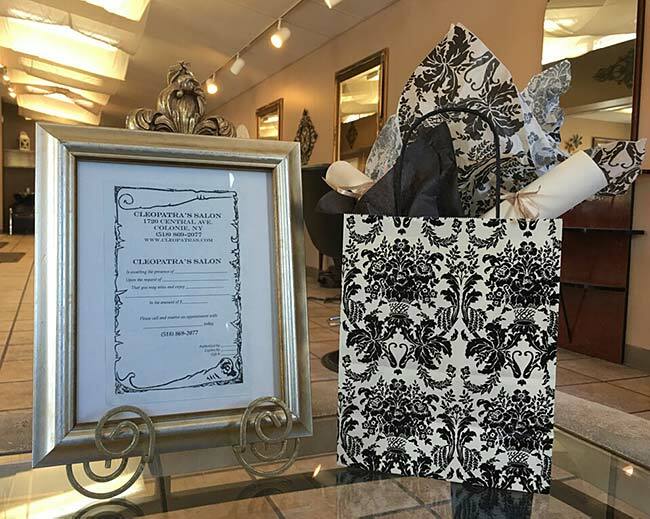 Give the gift of beauty with Cleopatra’s gift certificates, available for all salon services with any of our wonderful stylists. The perfect gift for all occasions! Gift Certificates Available in Salon. Cleopatra’s carries several professional products. © 2016 Cleopatra's Salon. All Rights Reserved.